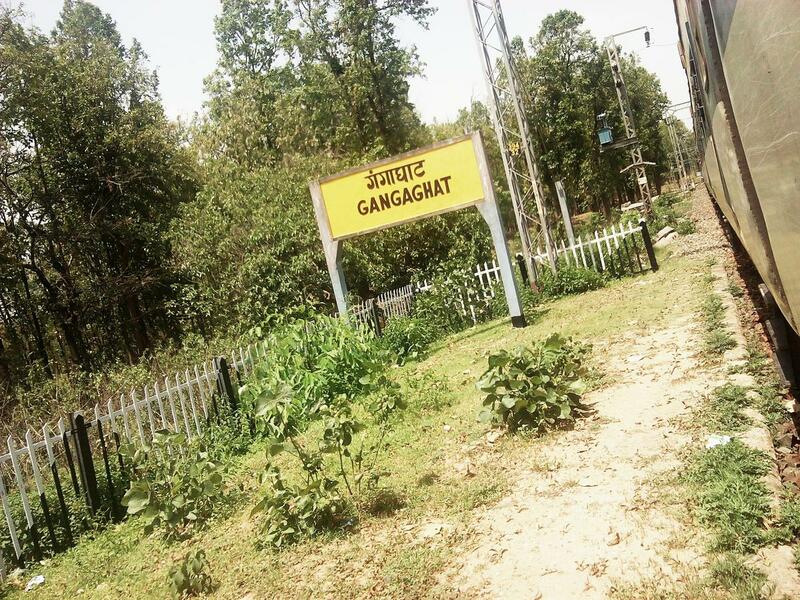 Compare with the Shortest Route between Gangaghat and Tatanagar Jn. 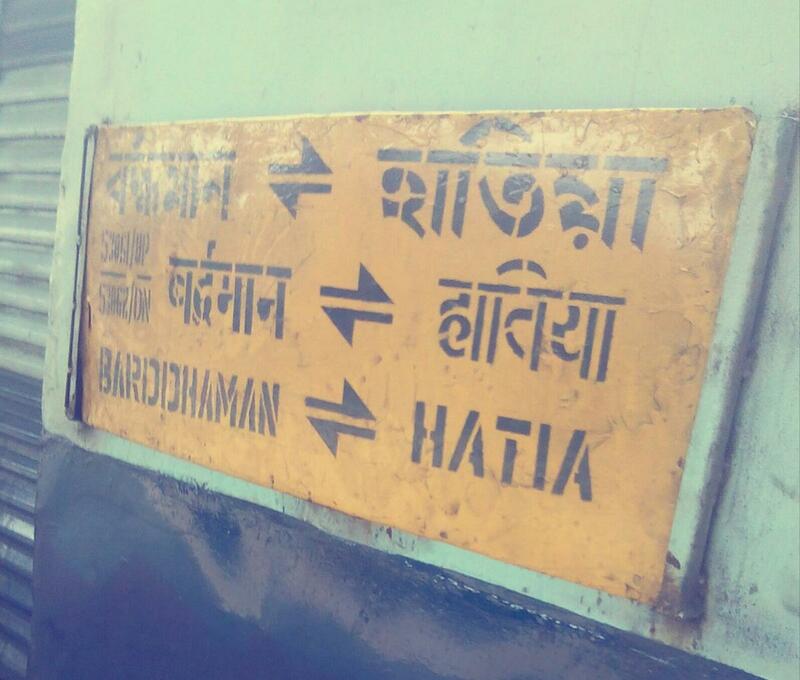 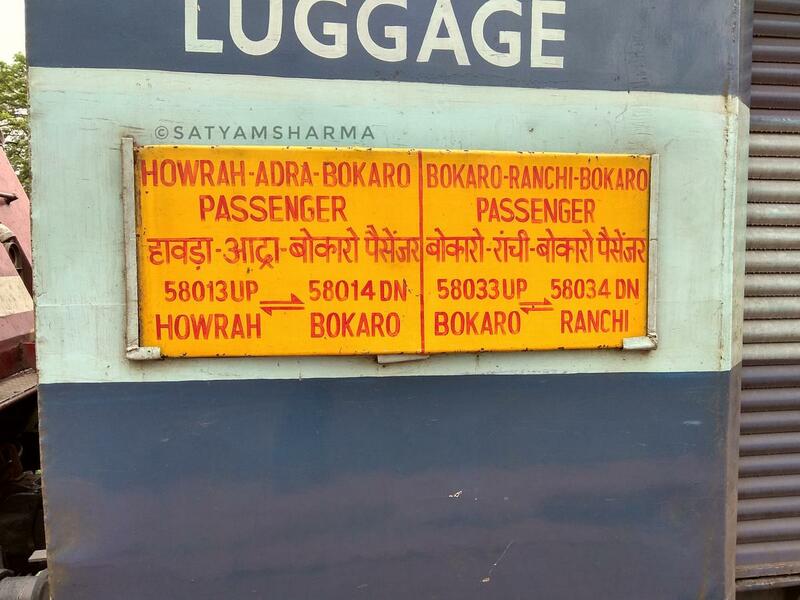 Compare with the Shortest Route between Gangaghat and Barddhaman Jn. 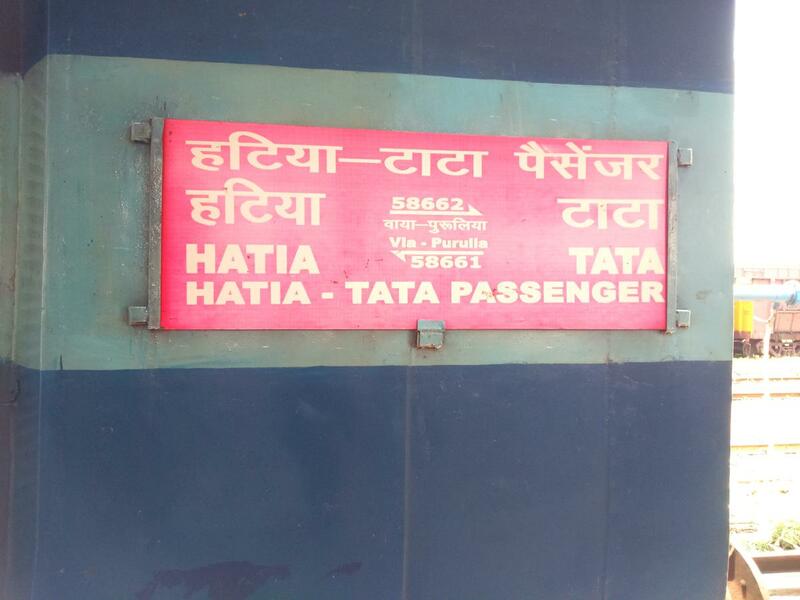 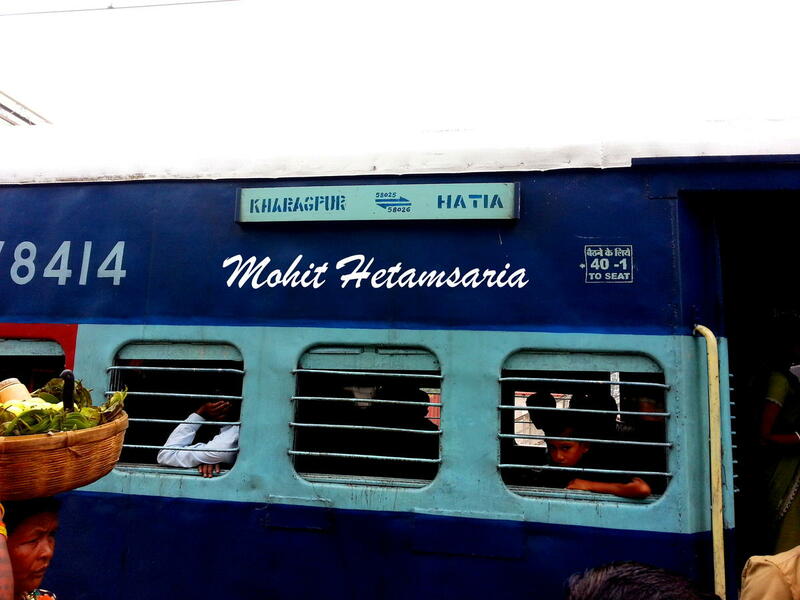 Compare with the Shortest Route between Gangaghat and Hatia. 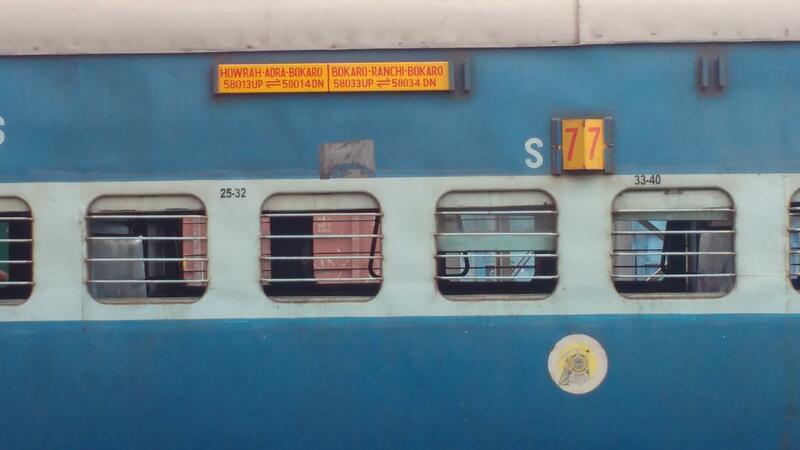 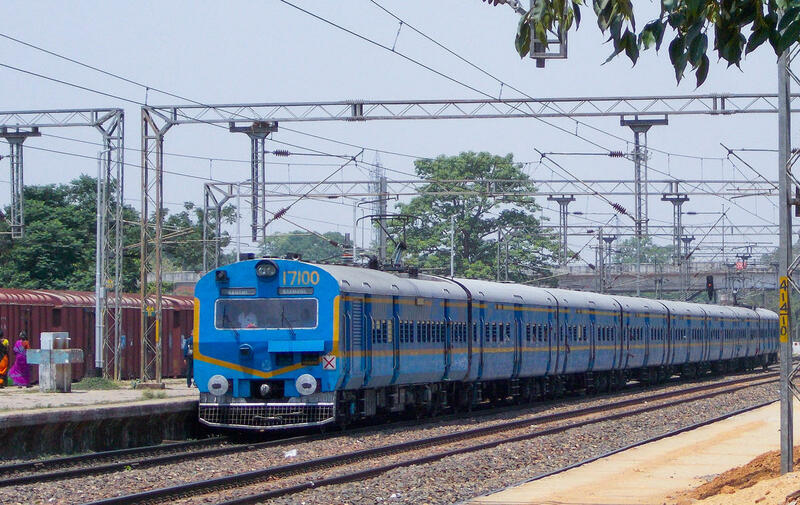 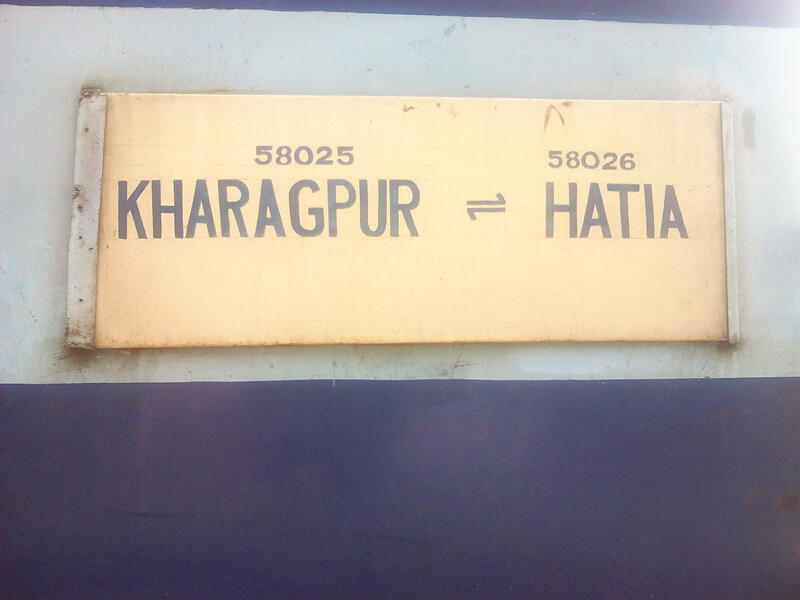 Compare with the Shortest Route between Gangaghat and Kharagpur Jn. 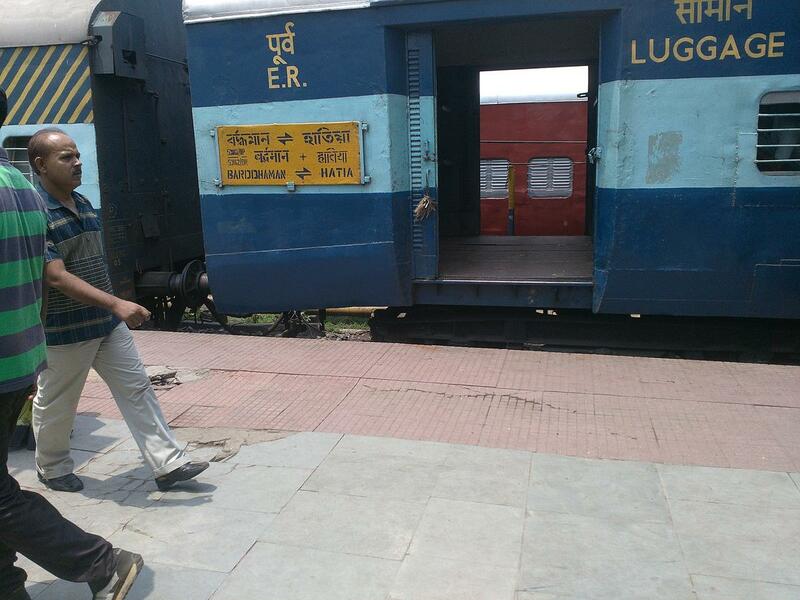 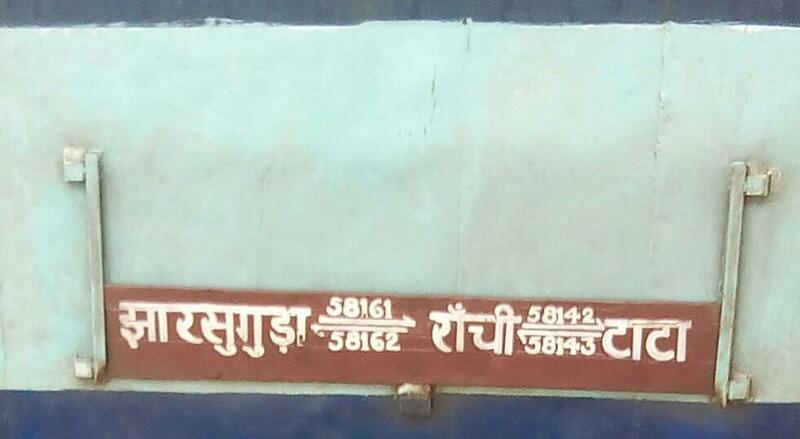 Compare with the Shortest Route between Gangaghat and Ranchi Jn. 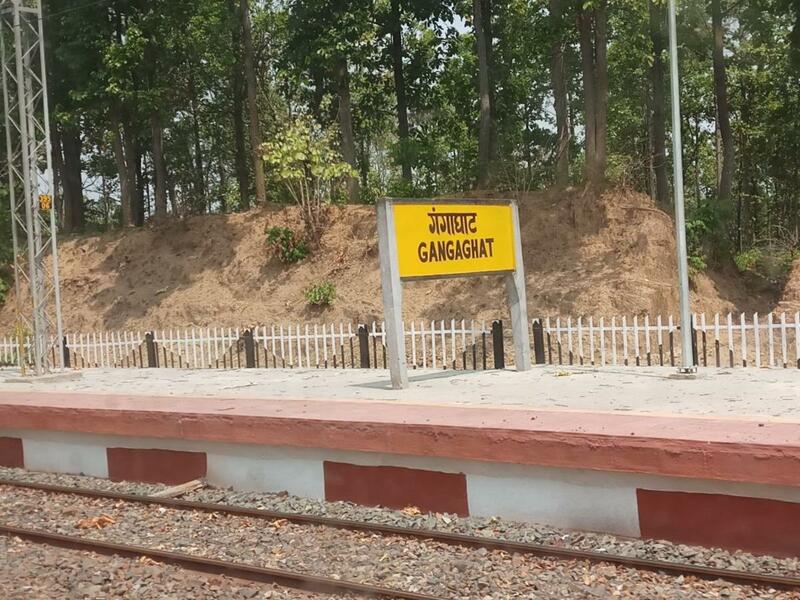 Compare with the Shortest Route between Gangaghat and Asansol Jn. 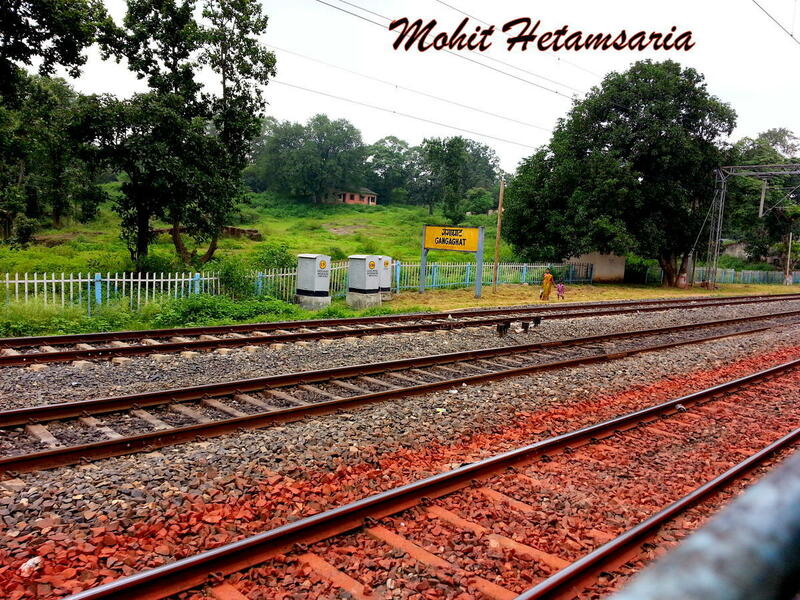 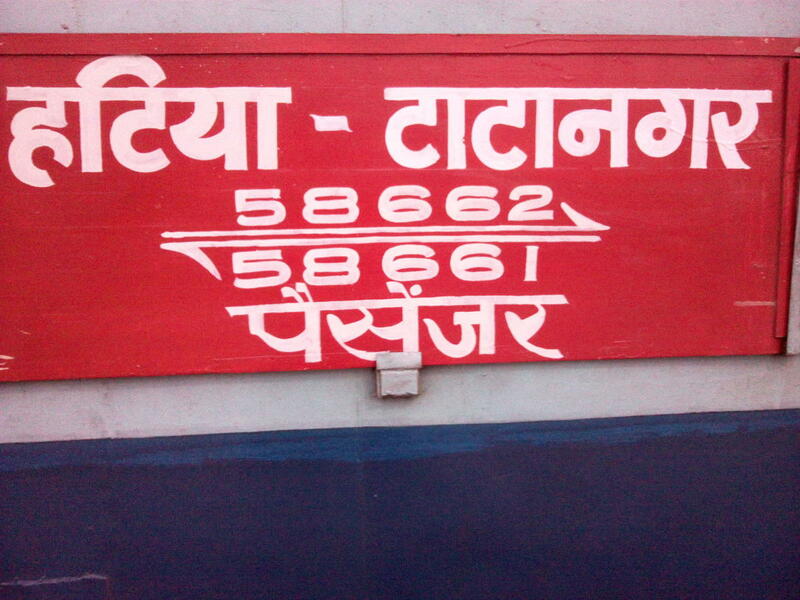 Compare with the Shortest Route between Gangaghat and Bokaro Steel City.